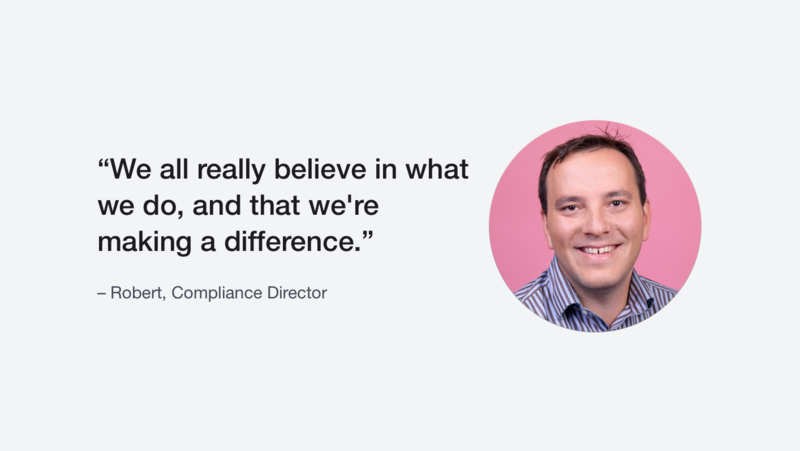 Trustpilot's Compliance Team is part of a larger unit called Trust & Transparency. We work on quality control, and help people who might have run into difficulties using our community. Every day, we’re in touch with hundreds of consumers and businesses from around the world. We get a lot of feedback, which we appreciate. We also aim to safeguard trust by protecting Trustpilot from fake reviews or other misuse, and to combat fraudulent behavior. All in all, we ensure that everyone in our review community follows Trustpilot’s guidelines. We apply our rules to everyone in our community equally and consistently regardless of whether they subscribe to our paid services. 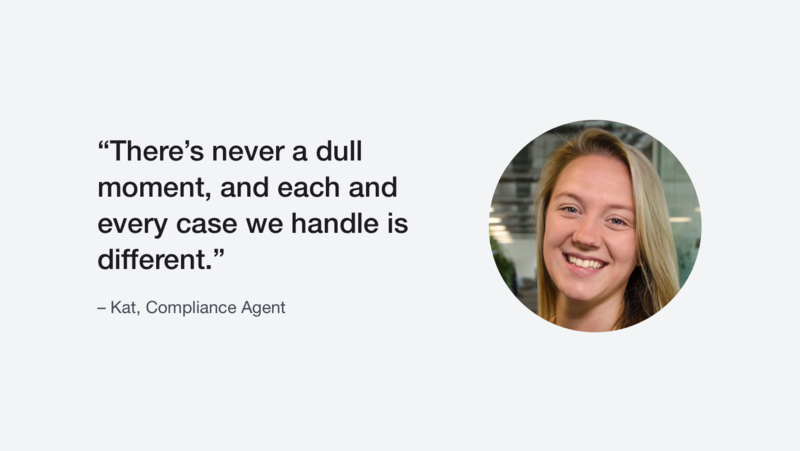 Our Compliance Agents in Copenhagen, London, New York, Vilnius and Denver work 9 to 5 Monday to Friday on maintaining and improving the quality of Trustpilot’s review community, and helping people make the most of the features on our platform. Our Compliance Agents also look into reported reviews and ensure the trustworthiness of our community by removing any fake reviews. Each of the queries or reports we receive is turned into a “ticket” by our system and allocated to the appropriate Agent, depending on their language skills and specialist knowledge. Tickets might be answered by, for example, Chris from the UK, Julia from Germany or Lauren from the US. Every month, our Compliance Team handles over 25,000 tickets. As a general rule, our Compliance Agents don’t engage in phone discussions about Trustpilot or reviews. That’s because it would simply take too much time. However, we do appreciate that people have valid concerns, and we do our best to answer and address these in writing as efficiently as we can. We’ve also put in place a whistleblower function where people can email us with evidence of misuse or abuse of our platform. We take all reports of misconduct seriously and investigate each and every case. Trustpilot Investigators look in-depth into any type of fraud related to, but not necessarily on, Trustpilot’s platform. This can involve uncovering and weeding out solicitors of fake reviews, or shutting down any misuse of our tools. Investigators are tasked with building industry networks and sifting through the data at hand to find out whether there’s a plausible explanation for continuing anomalies, or a problem. All of our investigations are handled solely in accordance with our guidelines and the law. We make no distinction between companies who subscribe to Trustpilot’s business services and those who do not. Our Agents and Investigators are supported by other experts within Trustpilot’s Trust & Transparency Unit, such as our legal team of international lawyers, a range of technical specialists, IT whizzes, communications consultants and managers. Together, they make sure that what we do complies with the law, and look for ways to optimize our processes and improve and scale our services. 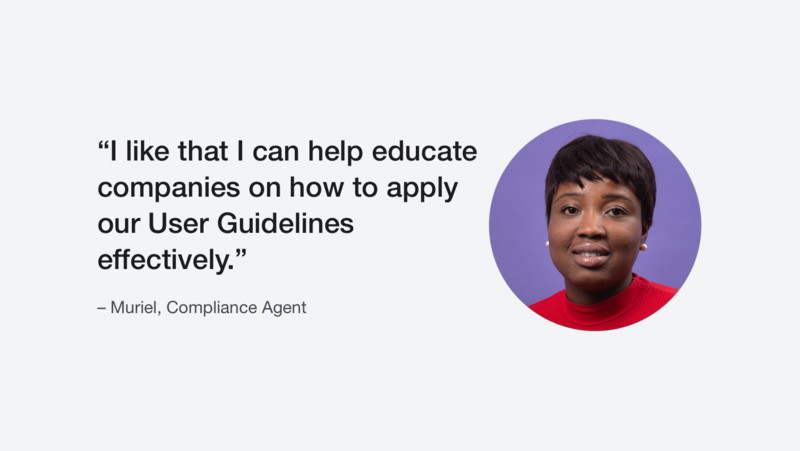 If you have any questions, feel free to contact us directly at compliance@trustpilot.com. How do we make sure reviews are trustworthy?